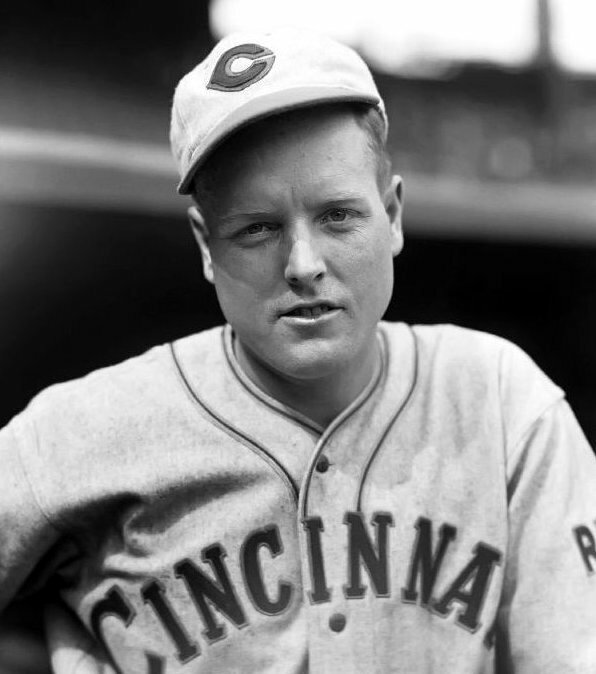 Bottomley hit .265/.311/.392 in his three-year stint for the Reds. He was inducted into the Hall of Fame in 1974 by the Veteran’s Committee. Sources: Redleg Journal, Cincinnati Enquirer archives. Sounds a lot like the Reds during the BC & WJ years. 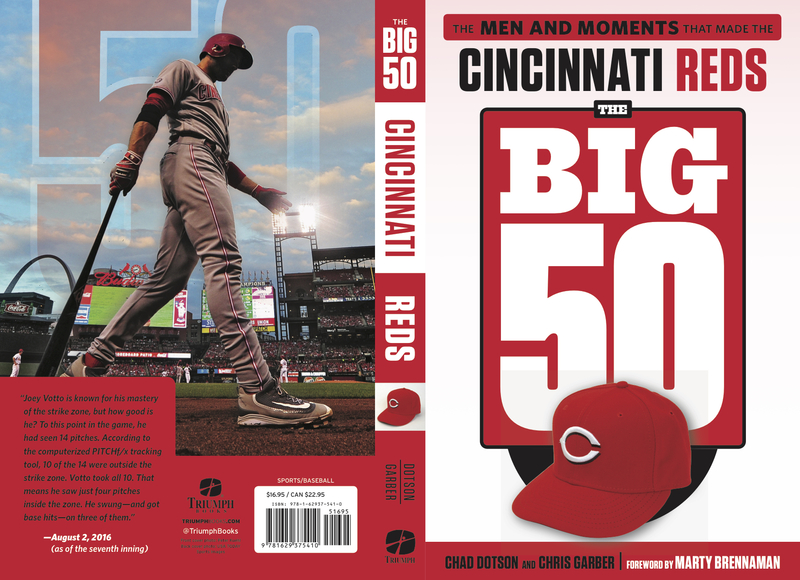 DW is doing a good job of continuing that legacy for the Reds so far. stuck in a period of mediocracy. Baseball’s first professional franchise went 65-0 in 1869 and after a few winning years won the American Association pennant in 1882. The AA was considered major league in those days before the American League was established in 1901. 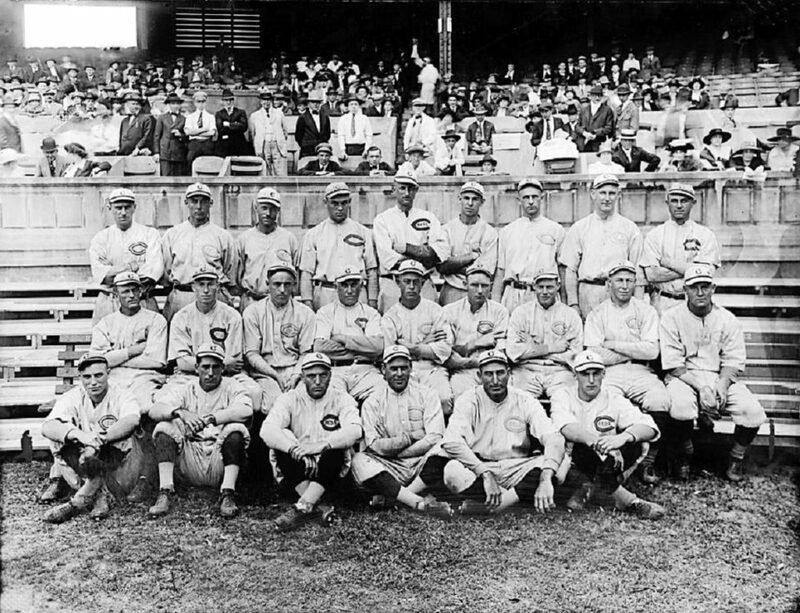 Then the Reds had a long period of drought (37 years) until they won the pennant and WS in 1919. The Series was tarnished by the Black Sox gambling scandal. That 1869 team is not the same team. THAT team moved to Boston, later becoming the Braves. THIS team was formed as a new franchise later, and then kicked out of the national league. The rest is true. 100 years from now: Today in Reds history, they did nothing. There should be a column written on this subject. Cozart is 110% correct. I mentioned this last week. Bob Castellini promised to bring back winning baseball to Cincinnati in 2008. In the 10 seasons since, 3 winning seasons, and 7 losing seasons. The mindset on winning baseball has escaped the notion of the Reds front office and ownership. Just as Cozart has explained. Coming from Cozart of all people, that is a stunning quote and stunning indictment of the Reds front office and ownership. I have not heard that quote, but I had been thinking the same thing based on observations. I check in almost daily for Reds news (which is lacking in this part of the country), and appreciate getting my fix. How do 3 days go by before any note about the Cozart deal making an appearance . . . and that in a comment? I was a Cozart fan even before he could hit. I wish him well. It came from Cin. Enquirer. 12/17/18 trade: Homer Bailey 21M,22M,25M owed over the next three seasons. Traded for Adrian Gonzales 22M, Scott Kazmir 18M, Brandon McCarthy 12M. Reds get out from under 22 million for 19′ and 25 million in salary for 20 season, but pay 52 million in 2017. Preparing to compete in 2019! Reds may still look to flip Kazmir and McCarthy.